New Podcasts! New New School! New Dreamchaser! 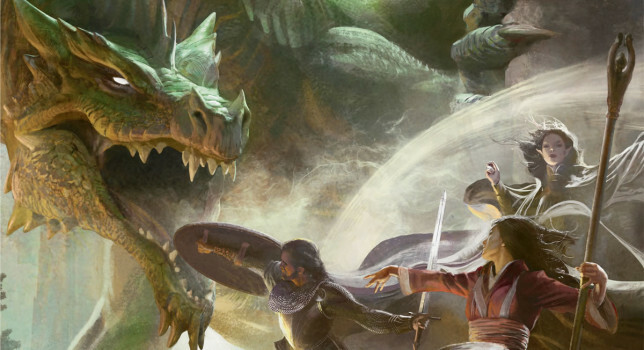 First up Chaotic Neutral DM Luke continues to run a cast of characters as they quest for glory, gold, and dungeons! Episodes Ten and Eleven Parts One and Two are now available for your listening pleasure. 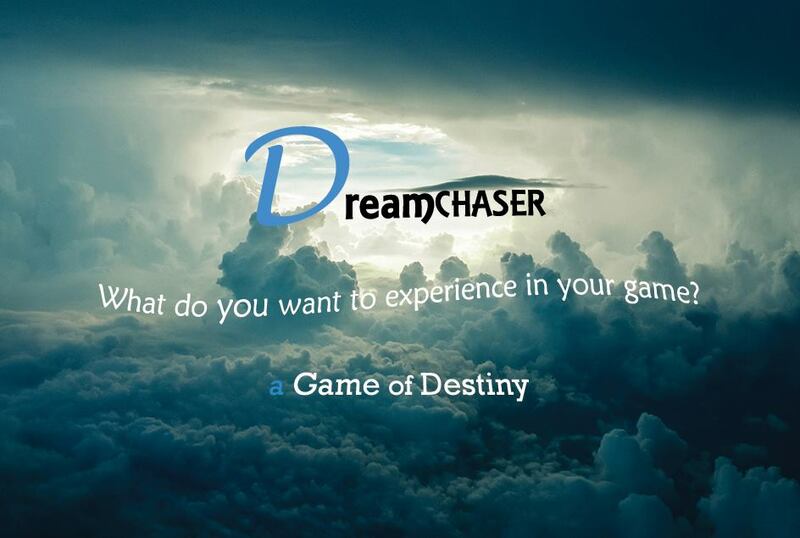 Also we have the second round of playtests for the Dreamchaser RPG. I cannot say enough good things about this system. In fact the kickstarter for the system is set to drop this January 24th. More info to come once it launches.